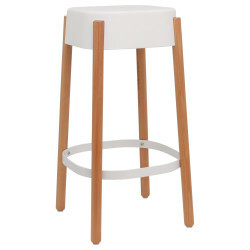 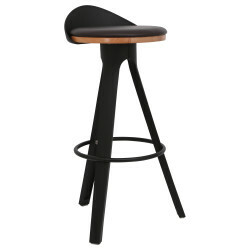 The SPWS Stuffed Tulip stool will allow you to share convivial moments around a bar or high table. 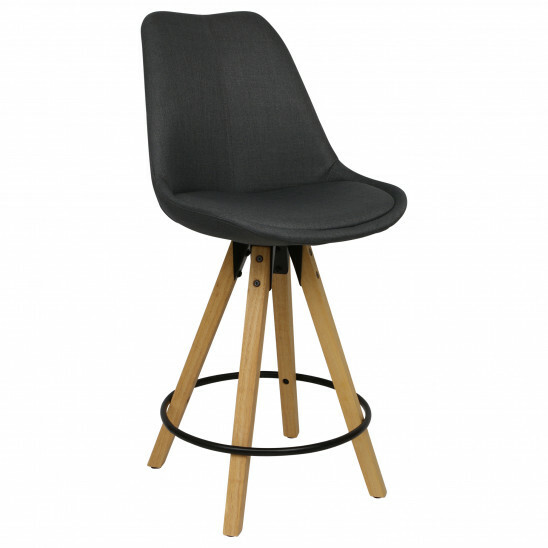 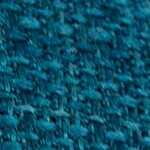 As for comfort, the upholstered seat is perfect and offers a warm style. 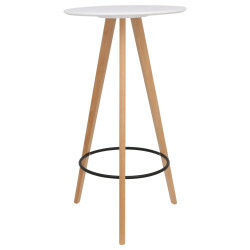 The metal ring and the wooden legs complete the set.